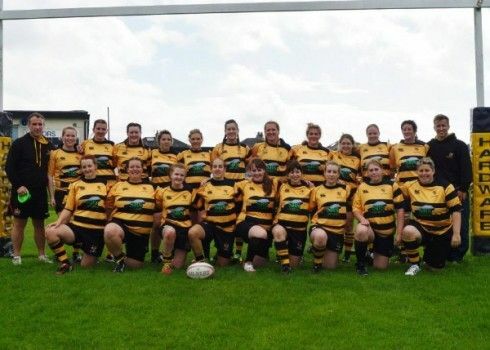 Kendal RUFC received £600 from Cumbria Community Foundation’s Russell Armer Fund to help renovate their club facilities in order to accommodate the expanding female team, Kendal Wasps and youth teams, Kendal Hornets. 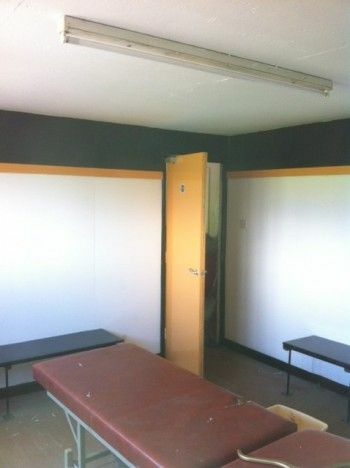 The renovation has provided Kendal RUFC with modern and safe changing and showering facilities suitable for youth and female rugby players. Funded by Russell Armer Homes, the fund helps small projects and community groups in the areas they are building new homes. This year the fund will be open to communities in Penrith, Kendal and Grange-over-Sands.